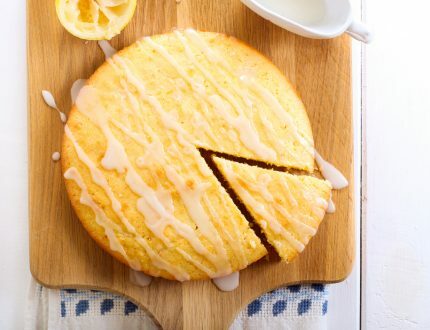 Lemon drizzle cake is officially Britain’s favourite type of cake, according to The Independent. 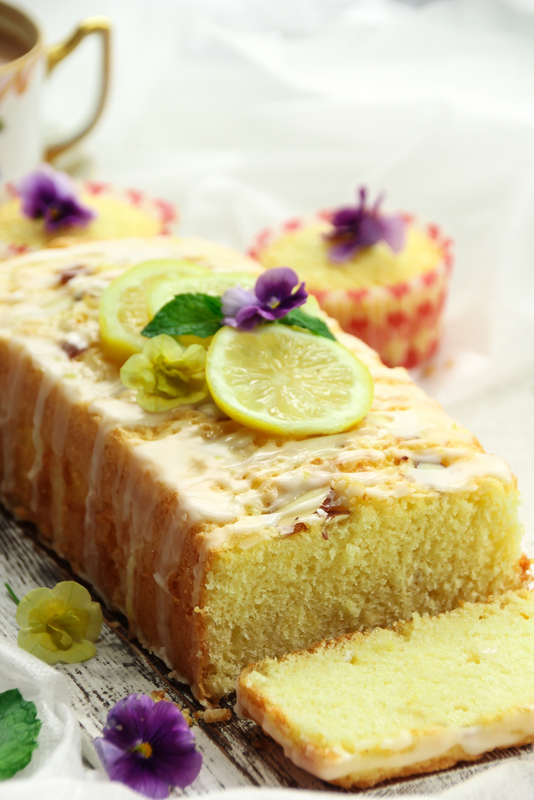 A whopping 40% of the British public voted for zesty lemon cake in a poll conducted by Protein World. Chocolate fudge cake came a close second with 38%, while, Mary Berry’s favourite, the traditional Victoria Sponge, only made it into fifth place. So, what is it about lemon drizzle cake which leaves the great British public yearning for another slice? Protein World’s poll also revealed that the average individual bakes four times a month. With the typical baker hitting the kitchen just once a week, it makes sense for them to choose a faultless recipe which is easy to make. Mary Berry’s lemon drizzle cake takes less than an hour to make and requires just eight ingredients. As a result, both amateur and professional bakers can whip up a satisfying loaf in time for 3 pm - the time most people prefer to devour one of the three slices of cake they consume each week. A decorated cake symbolises luxury and is usually a sign of a celebration. The Great British Bake Off winner, Candice Brown, had a lemon drizzle cake as one of her 12 wedding cakes, according to Hello! Magazine. Her delicious treat was decorated with pink and white vanilla buttercream and topped with fresh flowers, giving it a traditional yet romantic feel. However, other decorating options include topping with fresh fruit, including lemon slices and cranberries. Alternatively, perfect your royal icing decorating skills via an online course and learn how to create a spectacular lemon drizzle cake, both inside and out. 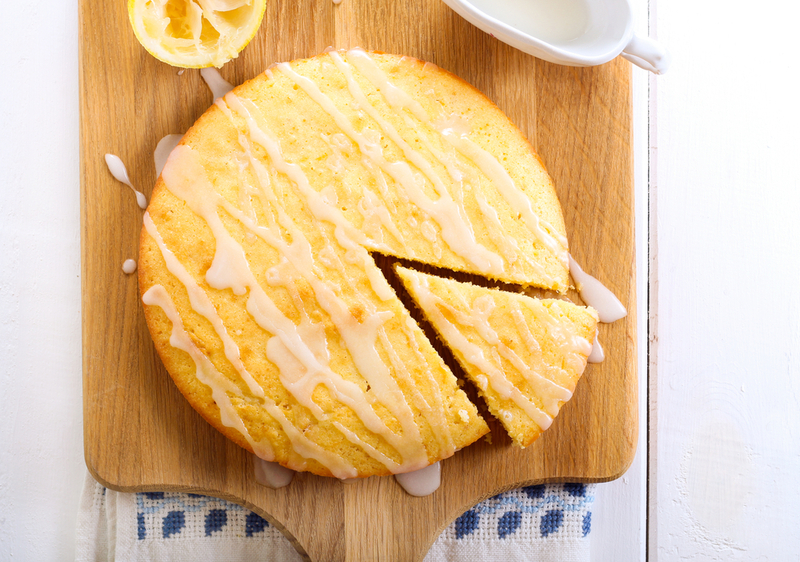 Unlike some other well loved British cakes, the lemon drizzle cake never gets boring. This is because a variety of different flavours can be added to your cake mix to create a brand new taste every time. Great flavours to consider adding include ginger, lavender or elderflower. Offering variety and something different is particularly important for professional bakers who need to provide exceptional and unique products to their customers. This top hospitality management company encourages caterers to provide ‘amazing food and drink in a truly inviting and electric atmosphere.’ So, by offering the nation’s favourite cake with a twist, you’ll be one step ahead of the game. 38% of the responders to Protein World’s poll revealed that they feel guilty when they consume cake. But, lemon drizzle cake can alleviate these feelings. This is because it contains fruit and is genuinely a lighter alternative to chocolate cake, chocolate brownie or toffee pudding, all of which ranked in the top 10. Furthermore, lighter options can be made by reducing the fat and sugar content. 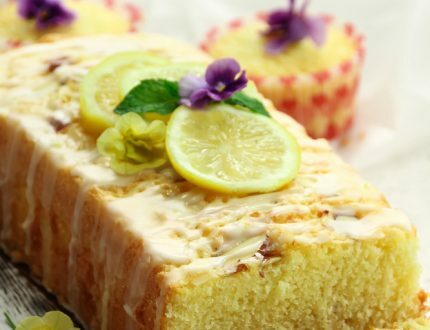 Lemon drizzle cake has beaten every other option out there to be crowned the nation’s favourite cake. Not only is this refreshing treat easy to make, but it’s versatile too as healthier versions can be created. Additionally, it will look stunning no matter what as it can be decorated in so many beautiful ways. Check out Paul's mum's Lemon Poppy Seed Cake recipe. Start your FREE 7-day trial today!